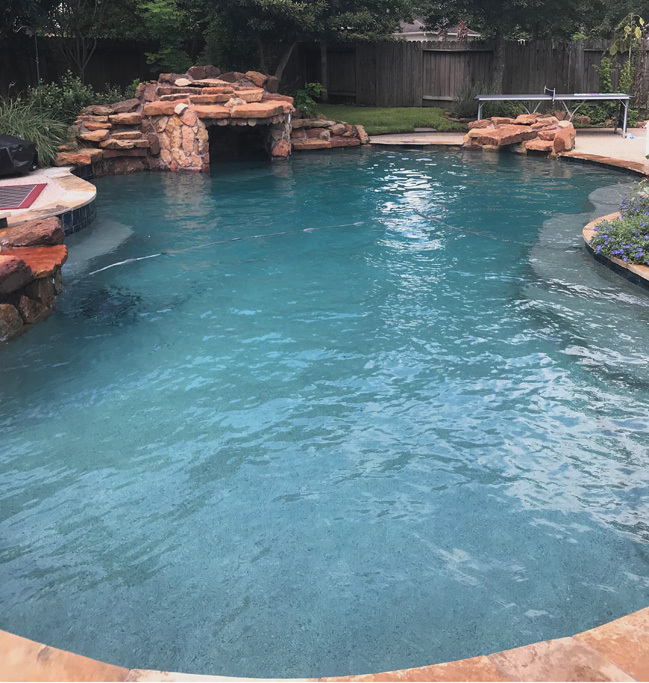 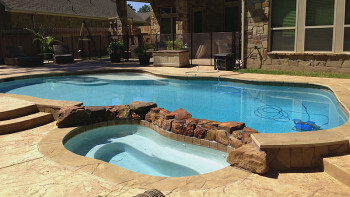 Take a look at some of our best showcase pools. 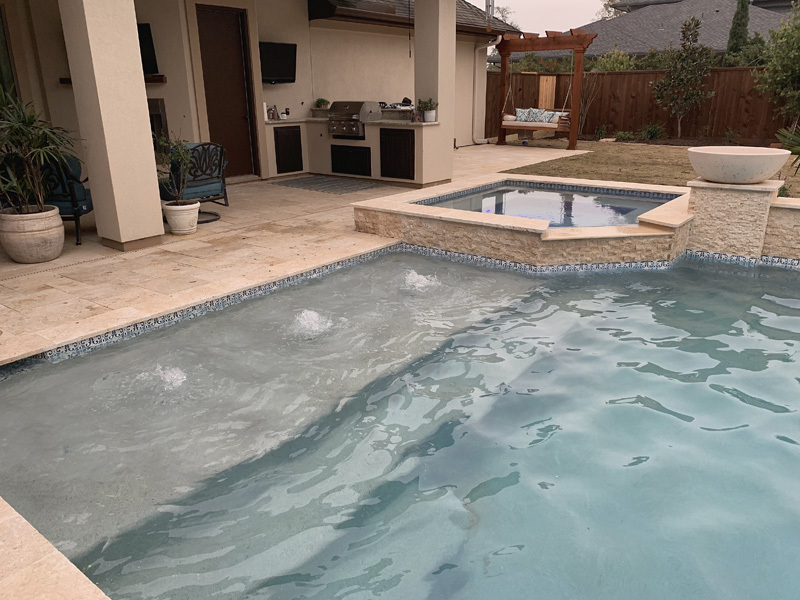 Relax in one of our luxurious hot tubs. 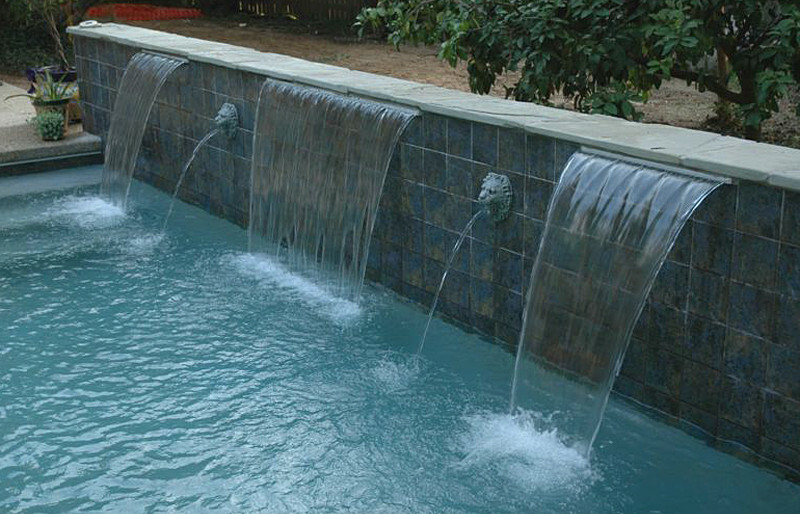 Check out some of our majestic waterfalls. 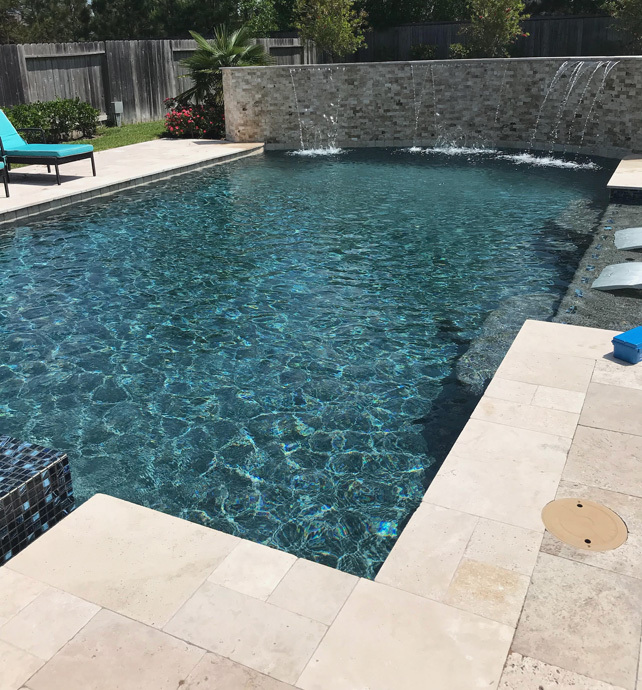 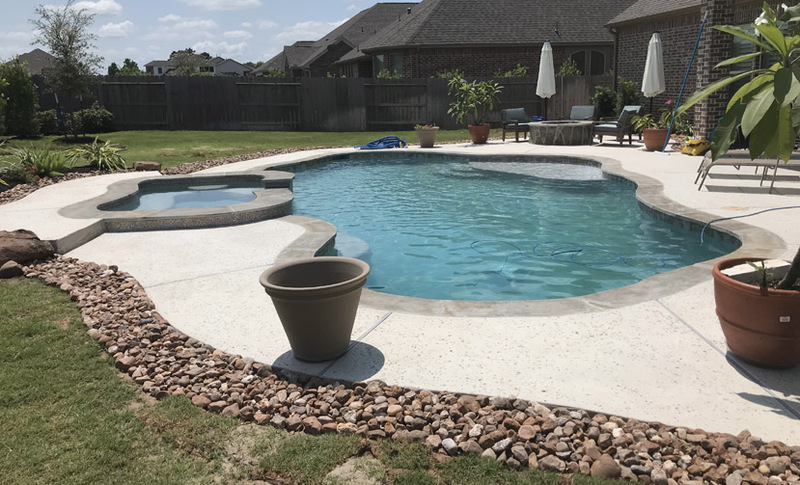 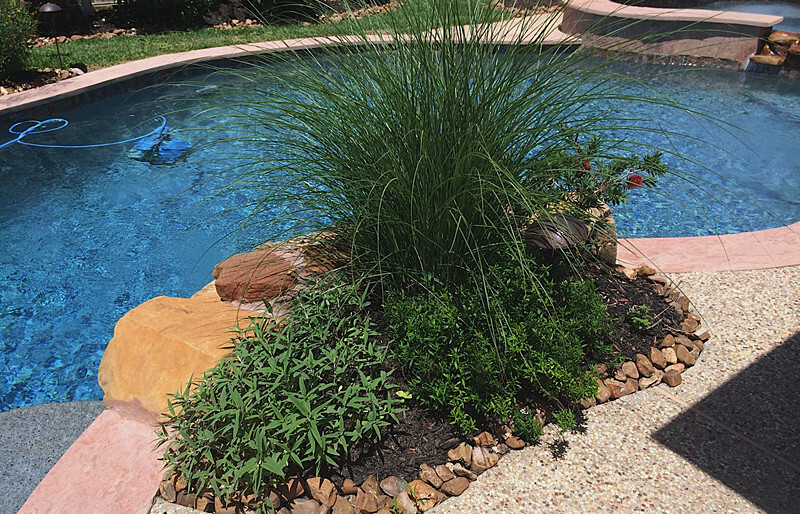 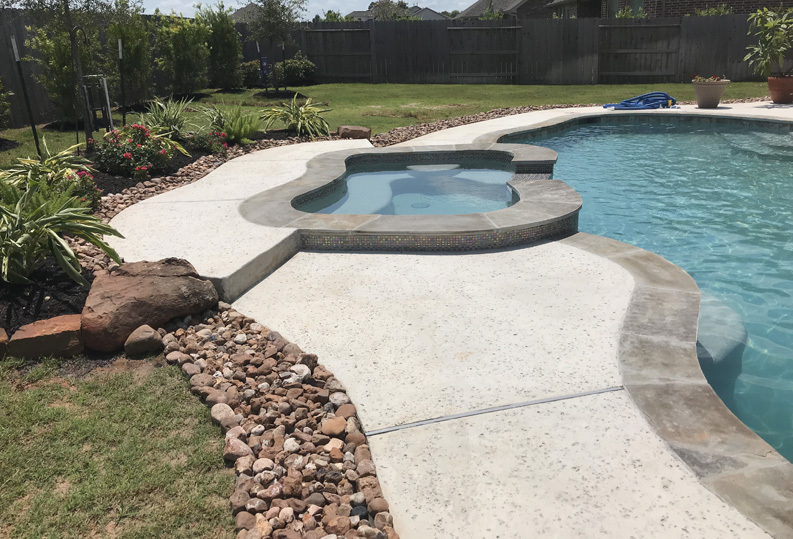 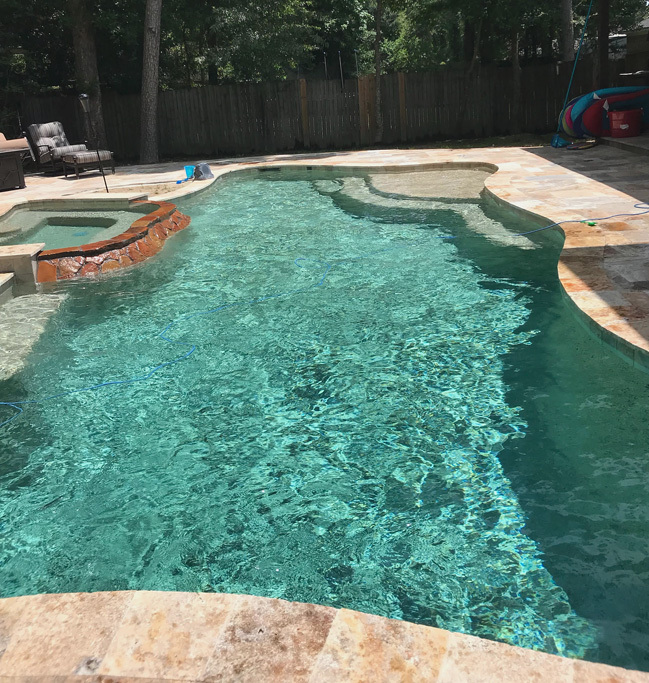 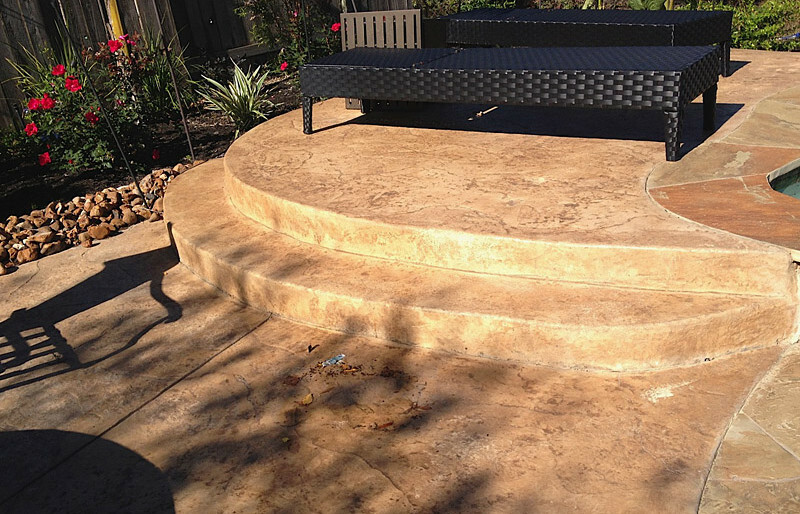 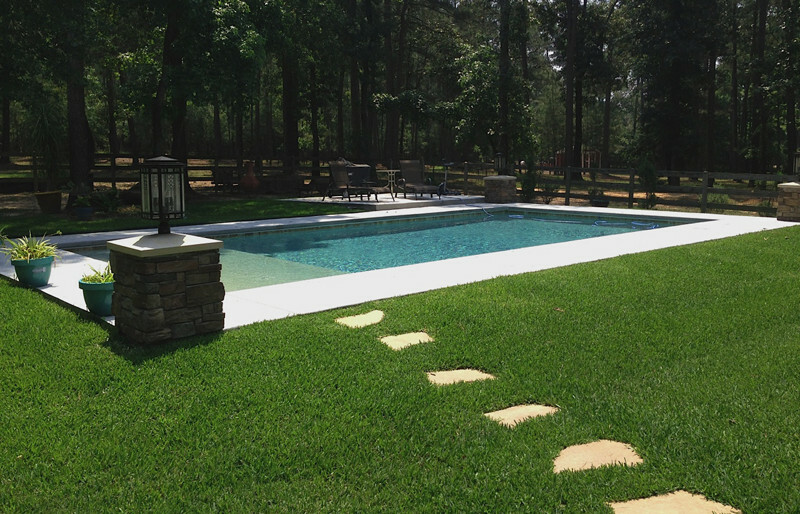 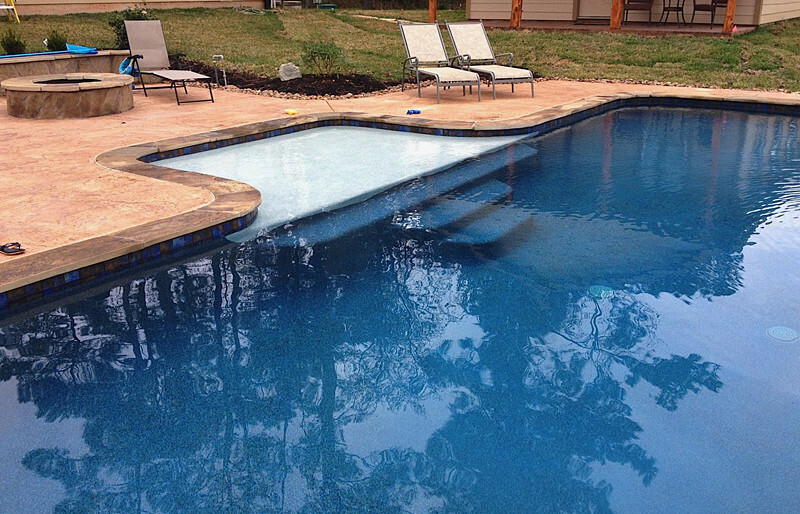 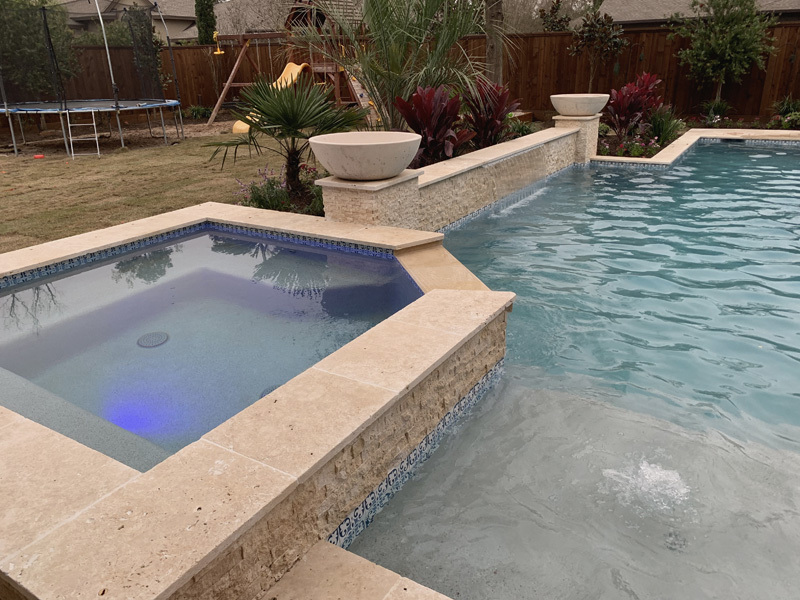 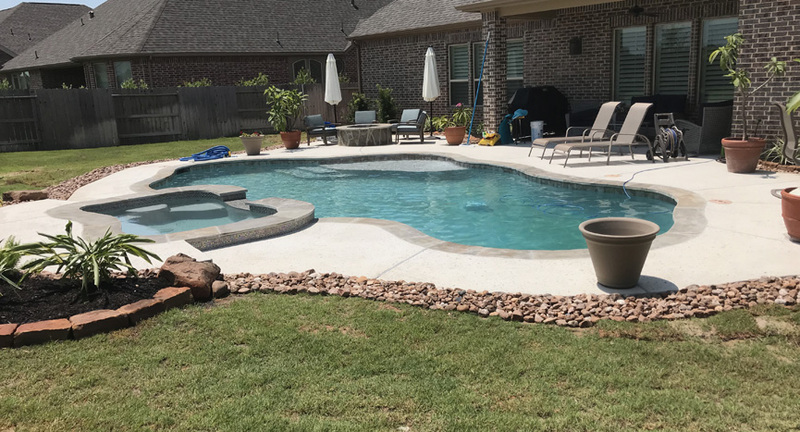 Rocks, flowers and other natural additions can make your swimming pool perfect. 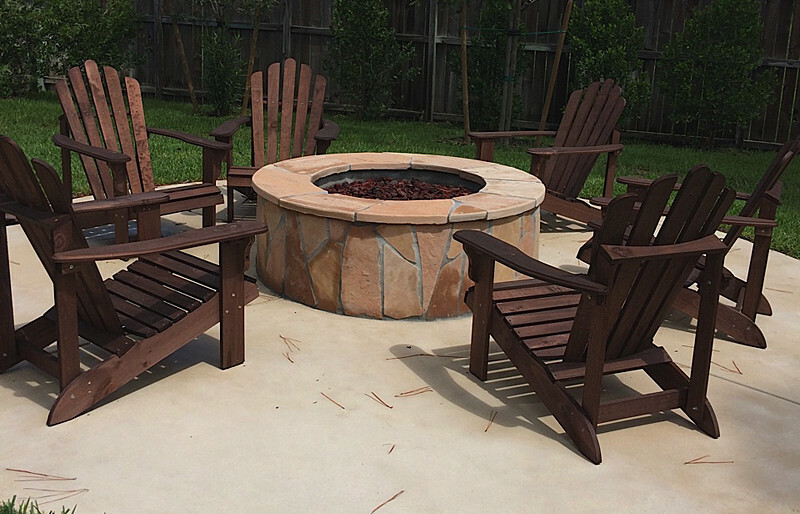 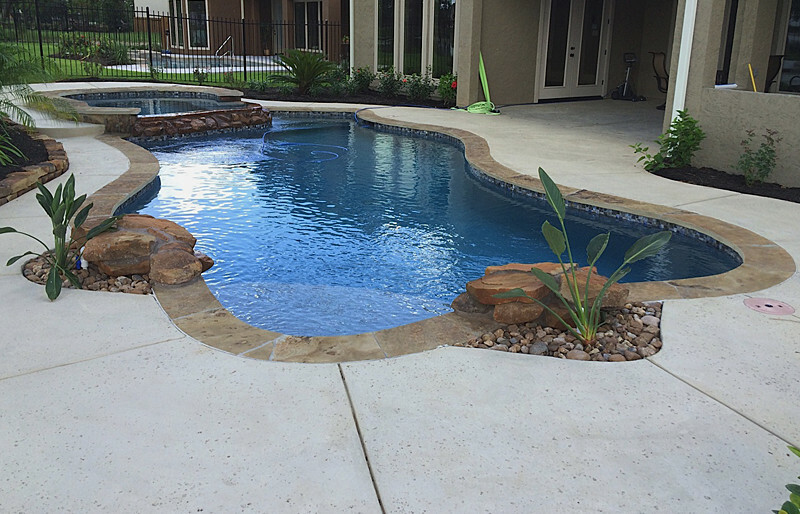 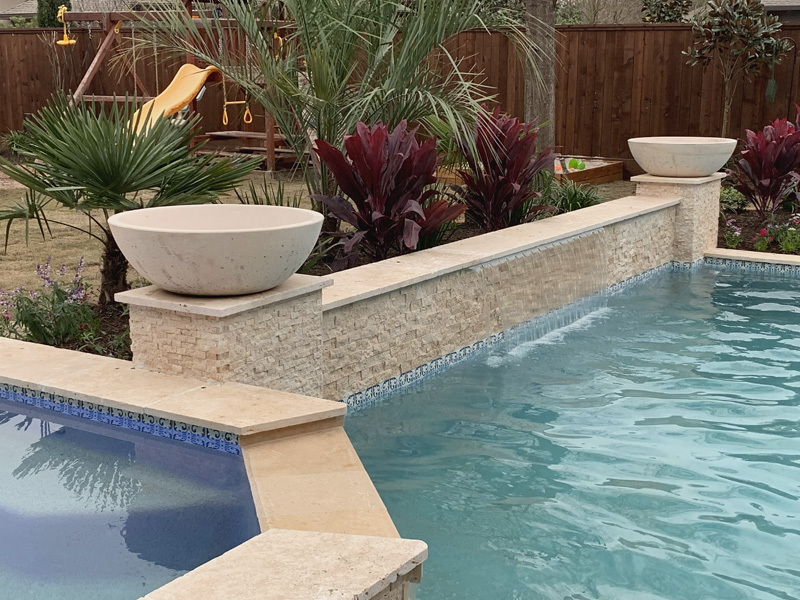 From stone to slides to caves to swim-up bars, accent your pool with these add-ons. 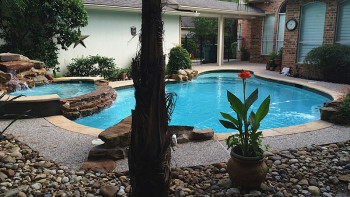 Enjoy a meal in one of our home kitchens after taking a swim. 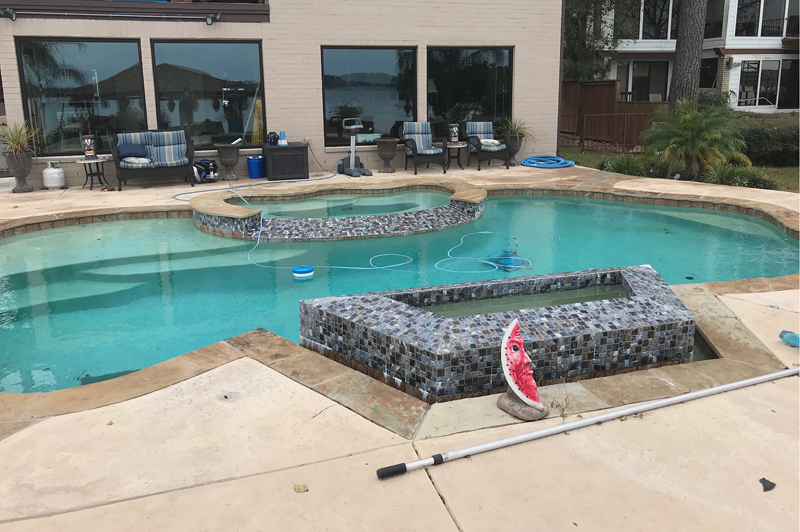 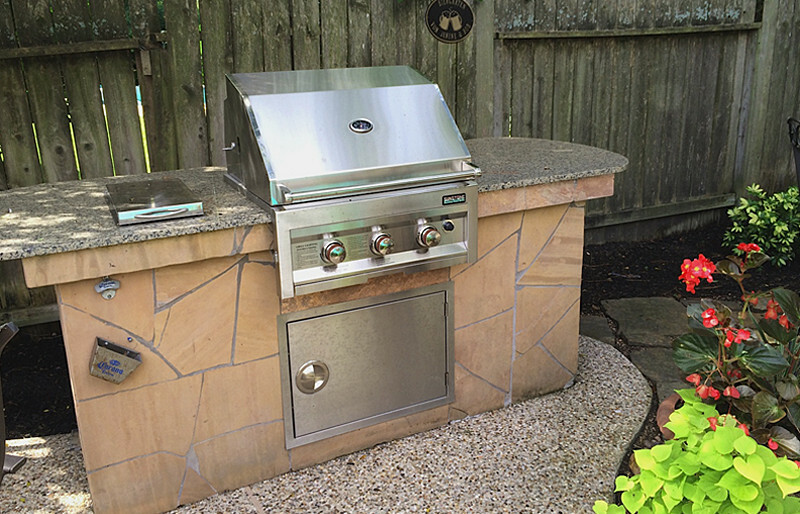 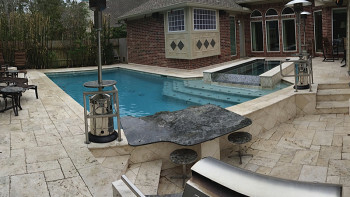 Cook up a meal on one of these grills to complete your ultimate pool party. 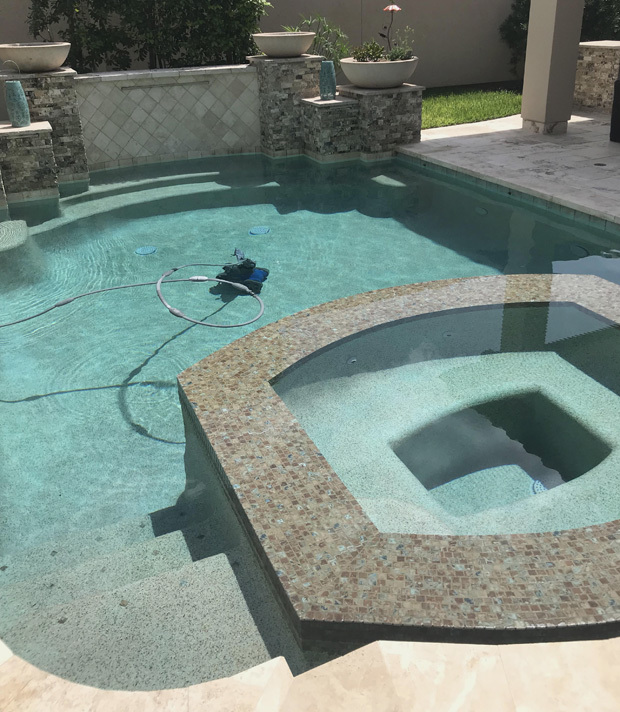 Enter the crystal blue water in style on these steps. 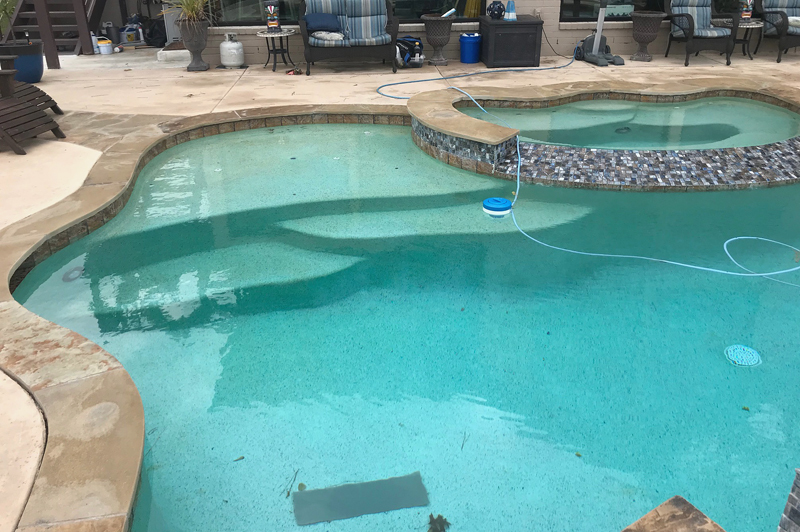 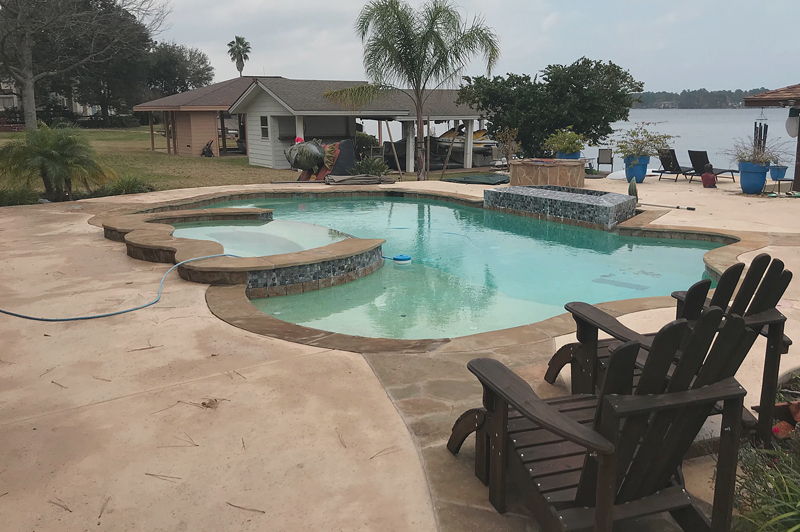 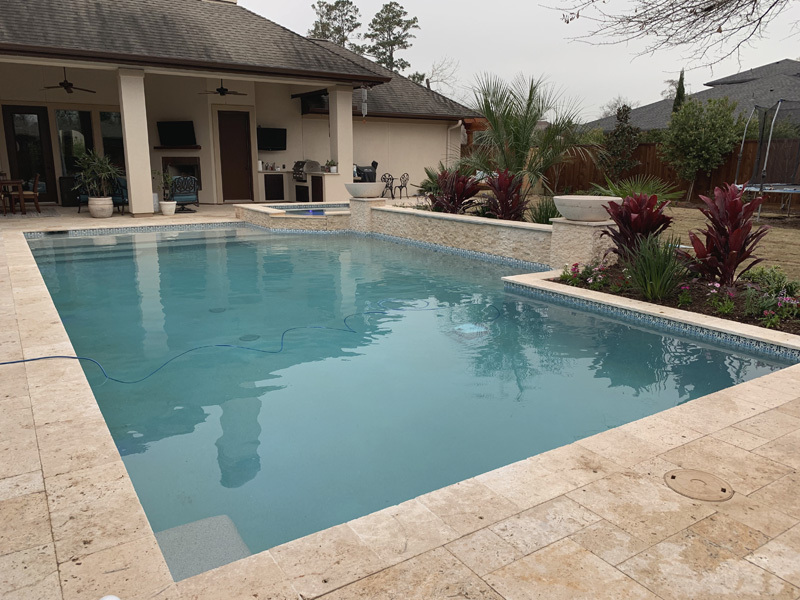 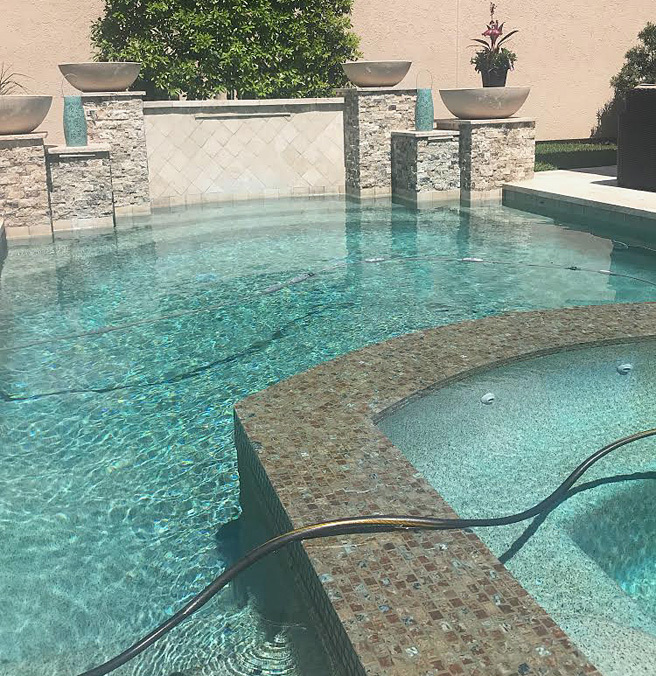 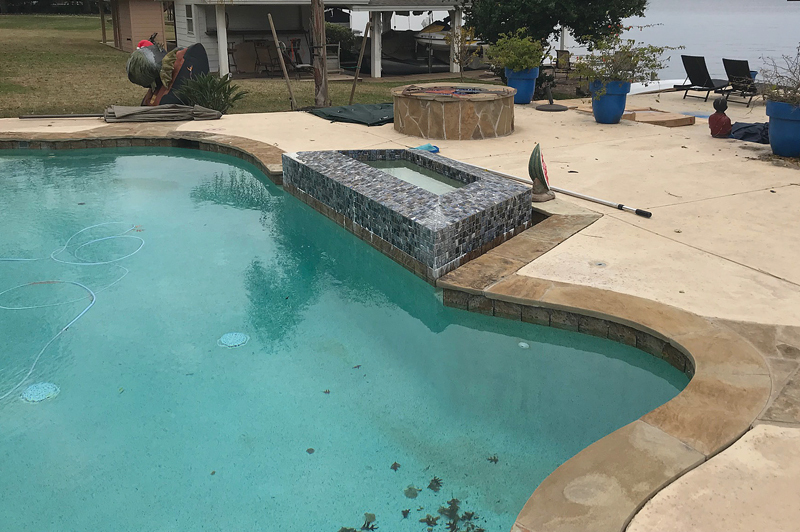 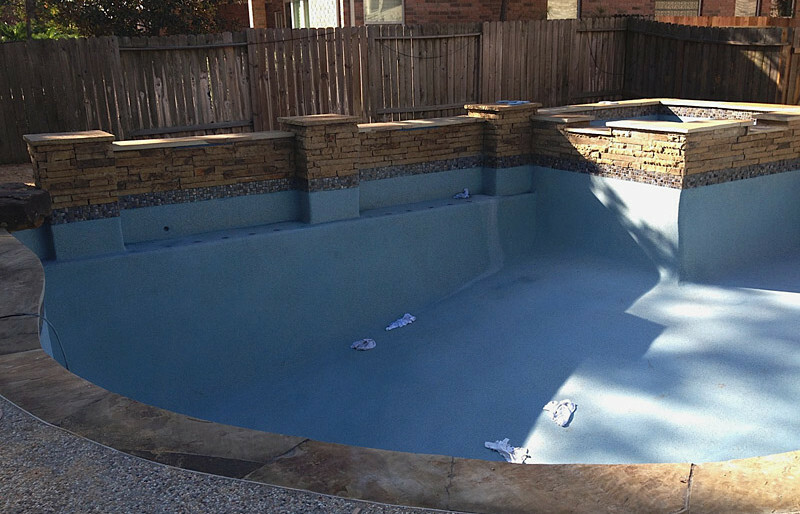 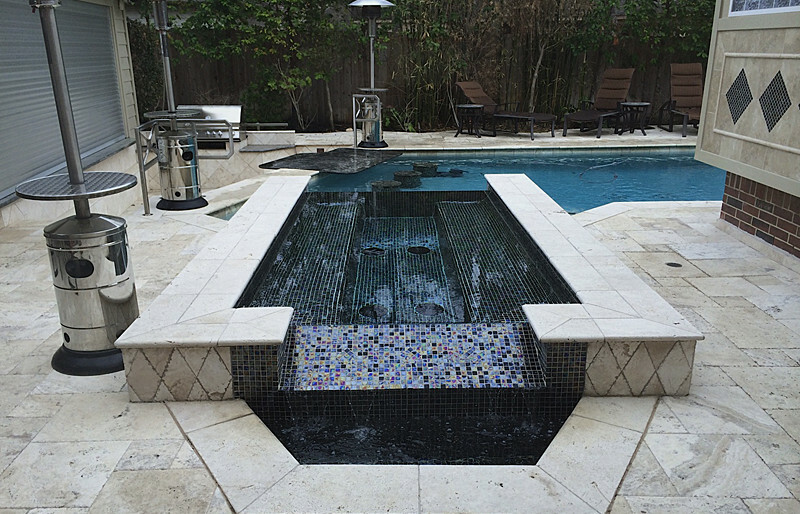 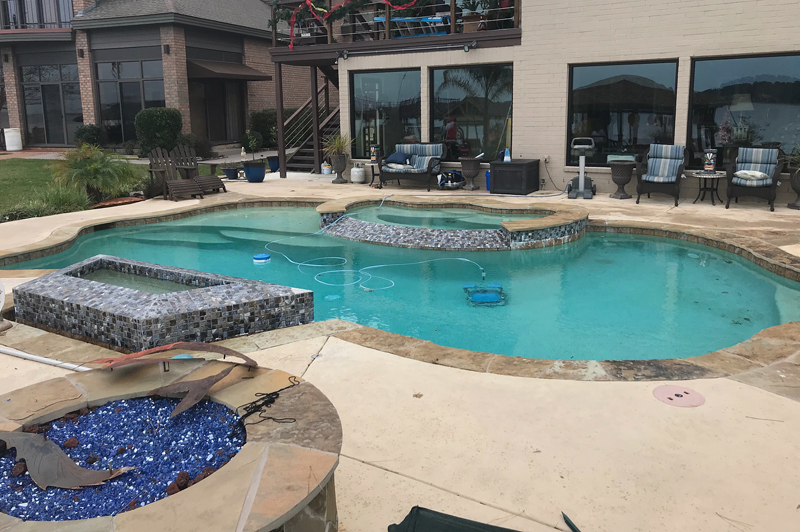 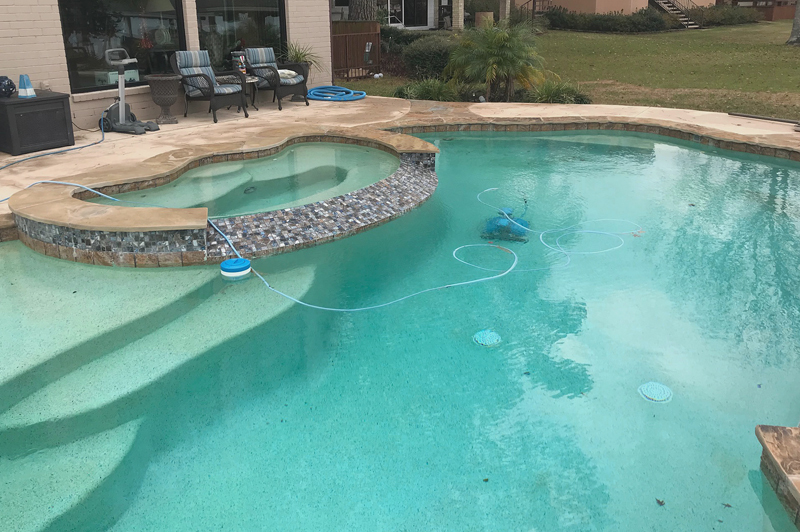 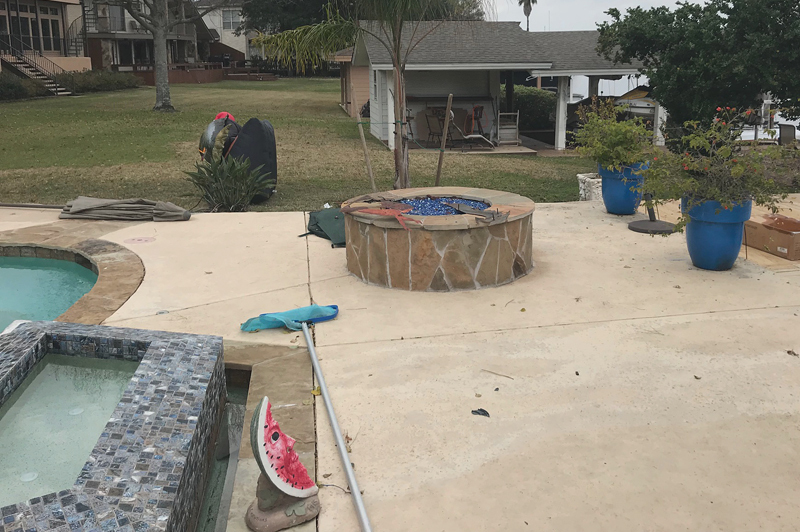 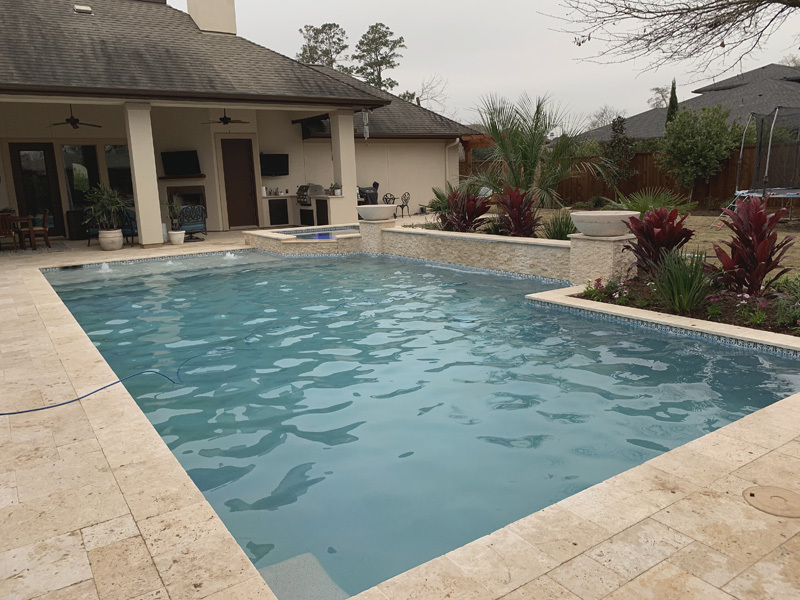 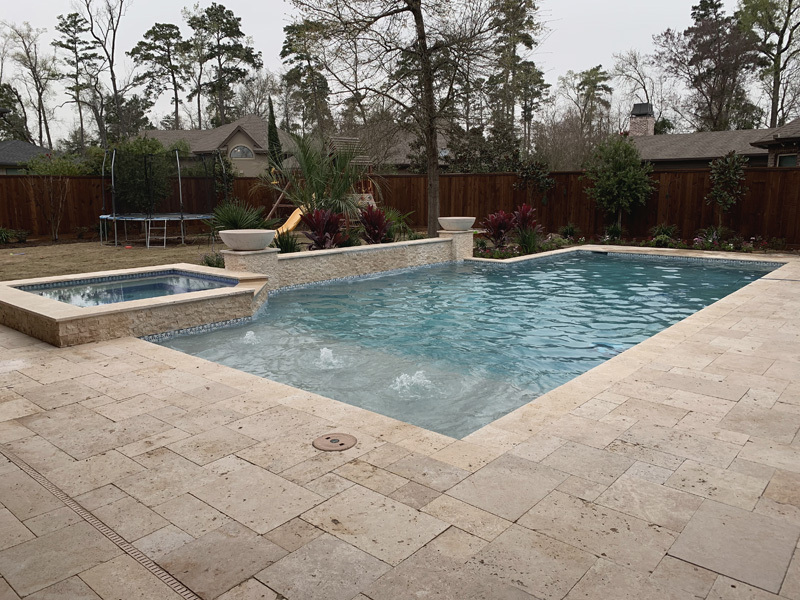 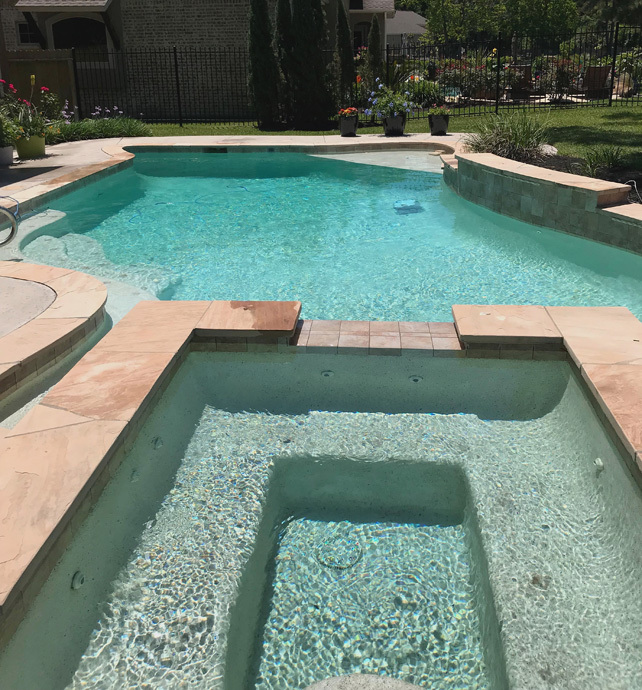 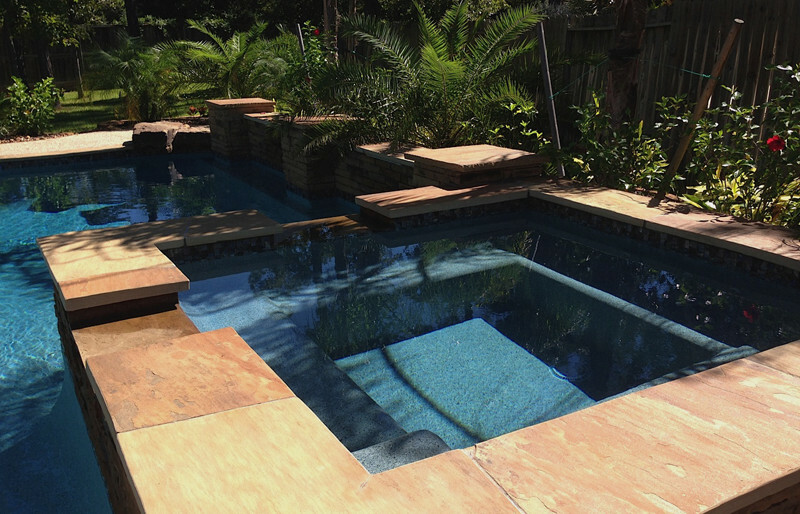 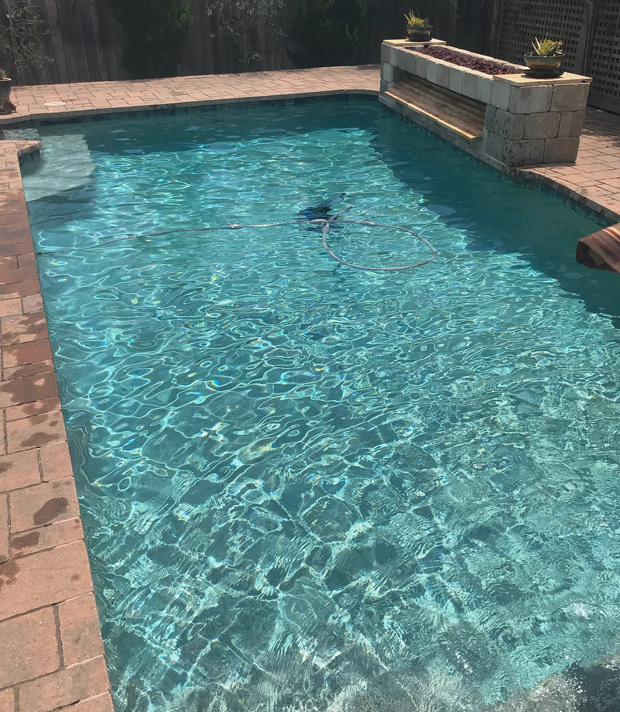 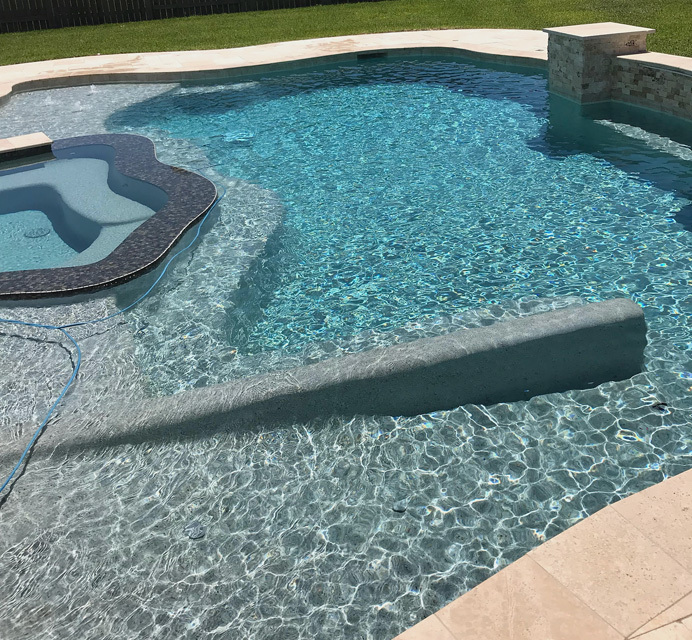 Observe the early stages of construction of your dream pool. 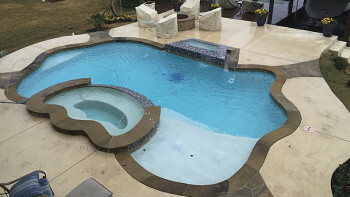 Discover how to get a hold of us. 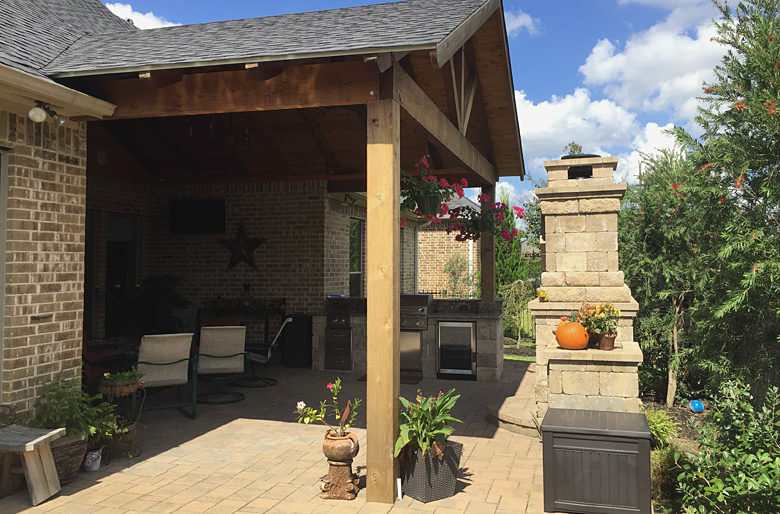 Get the latest updates about our products and services here!